Select your Operating System here below and follow the particular guide for it.  All Windows versions are supported. We recommend you use Windows 7, or 10.x. 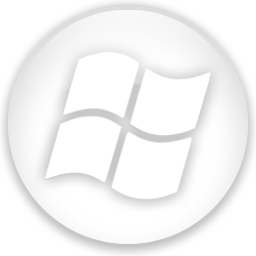 Windows XP, Vista, and 8.x, although supported, are not recommended. All macOS (OS X) versions greater than 10.9 are supported. Almost all latest Linux versions are supported. We recommend using Ubuntu. IPBurger VPN work flowlessly on Android and iPhones. Please use following guides to setup VPN on your smartphone.